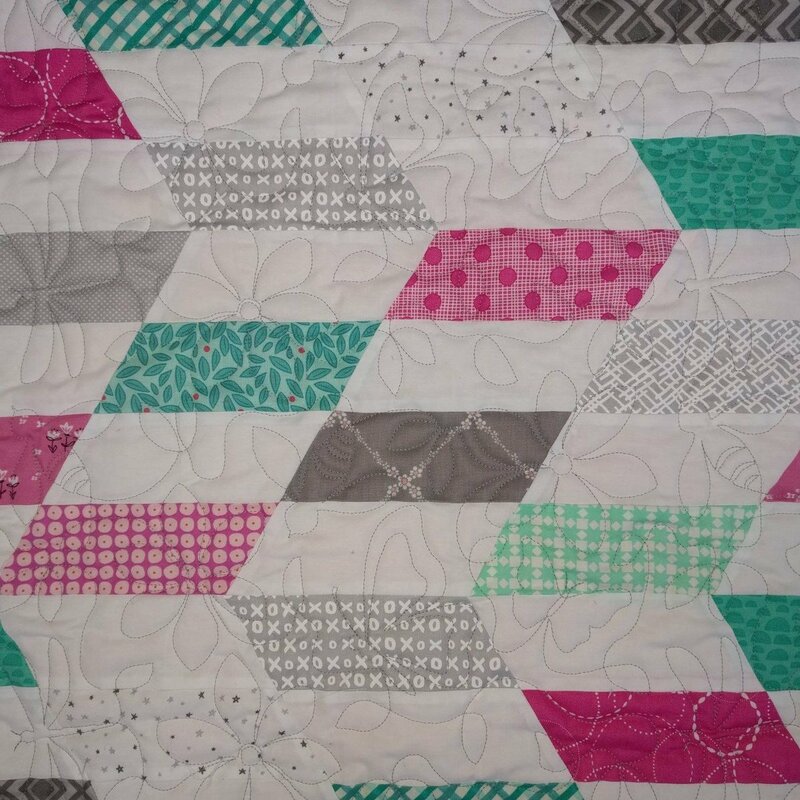 Longarm Quilting - It's not a quilt until it's quilted. 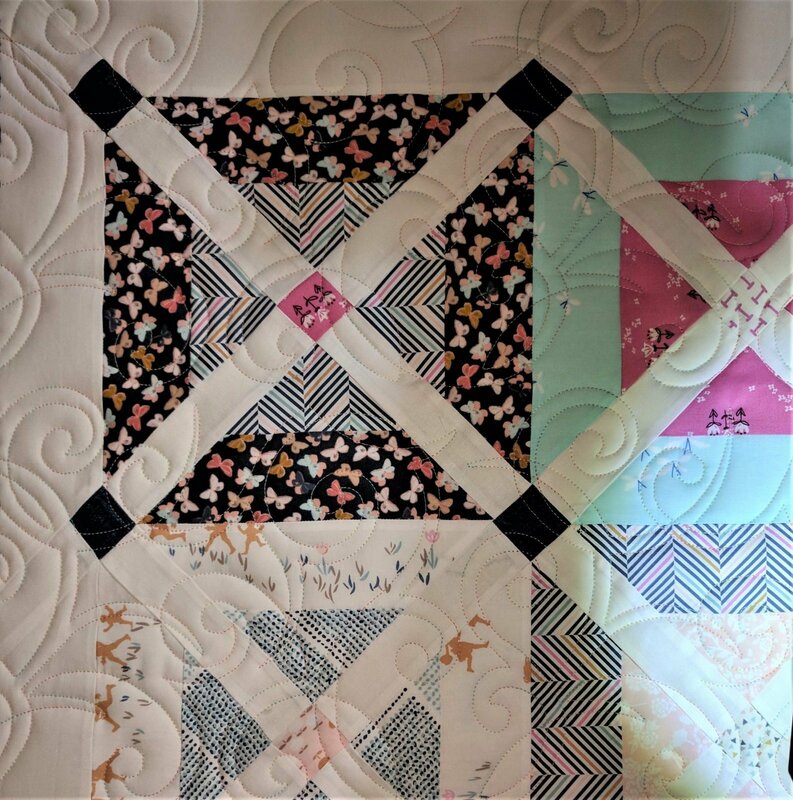 Welcome to Sapphire Quilting's Longarm Quilting Services! 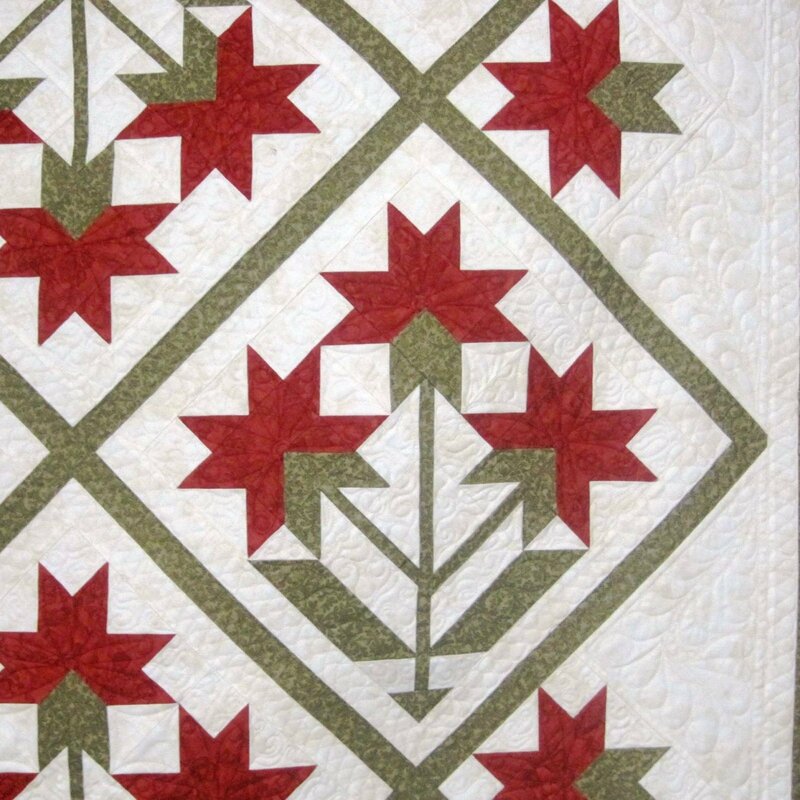 Hi, I'm Lynne; I have been longarm quilting since 1998 - 21 years! I'm known for my attention to detail and matching the quilting to your quilt top and "your" wishes. Sewing was a hobby on hold during college years: (The Ohio State University) and as I began my career. Work, marriage, children, and numerous moves landed me in McKinney, Texas - where there was an amazing quilt store selling Gammills. An Optimum found it's place in my dinning room. Who needs a dinning room when you can have a longarm? Fast forward. My studio is a professional workroom running 2 Gammills with Statler Stitchers (software controlled stitching). Computerization has enhanced creativity, and provides the the opportunity to offer thousands of designs and options. 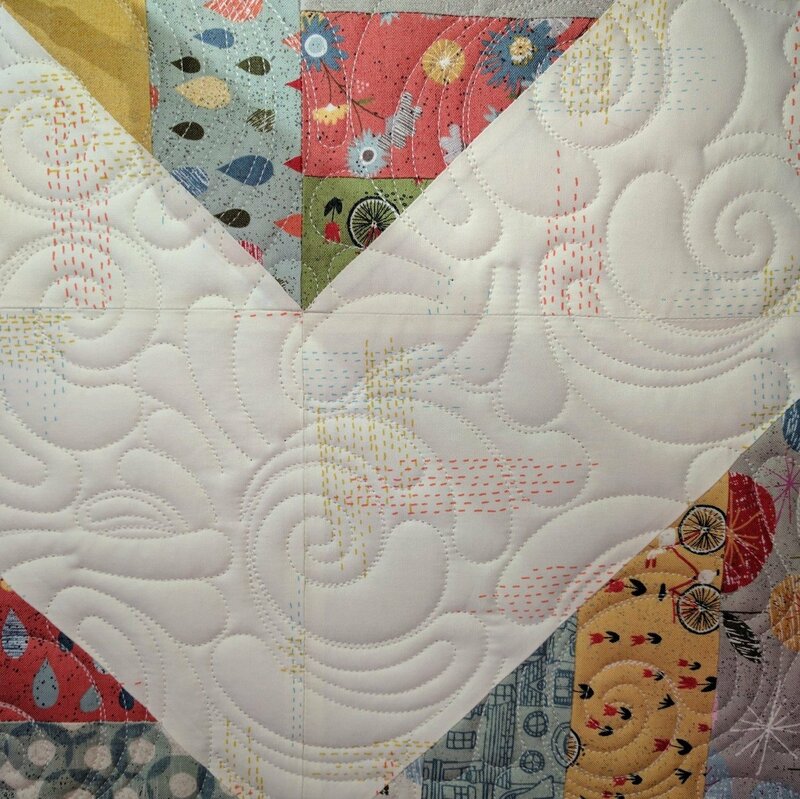 The most popular quilting is Edge to Edge (E2E) also known as pantograph and all-over quilting. 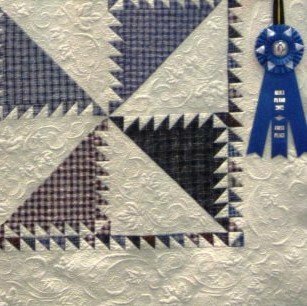 I'm passionate about Sapphire Quilting and it is also my hobby. My studio - "Sparks Joy". 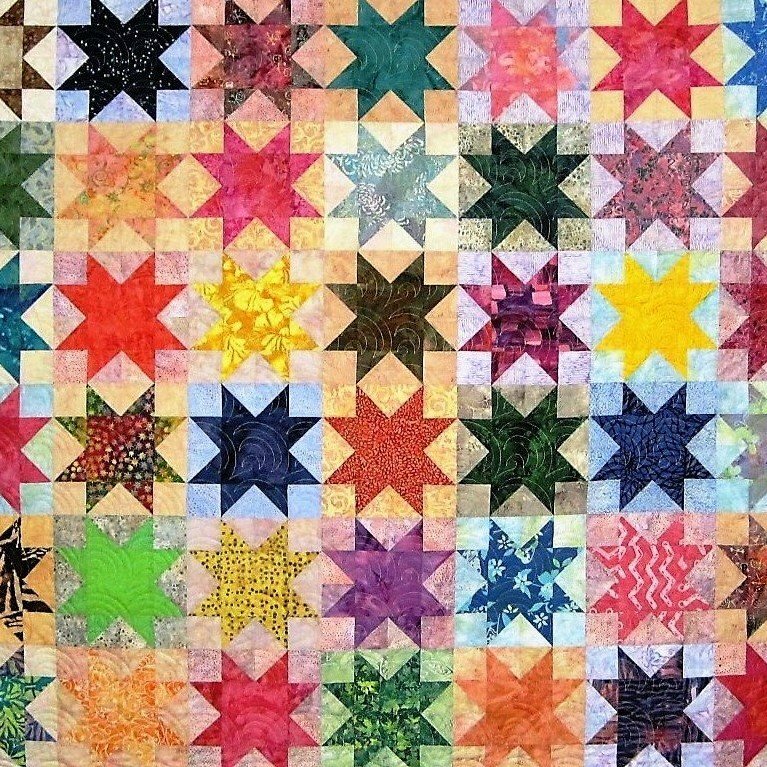 Your quilt is my focus and your satisfaction is my goal. The fabric has cost you a pretty penny and your hours of work are worthy of a professional finish. 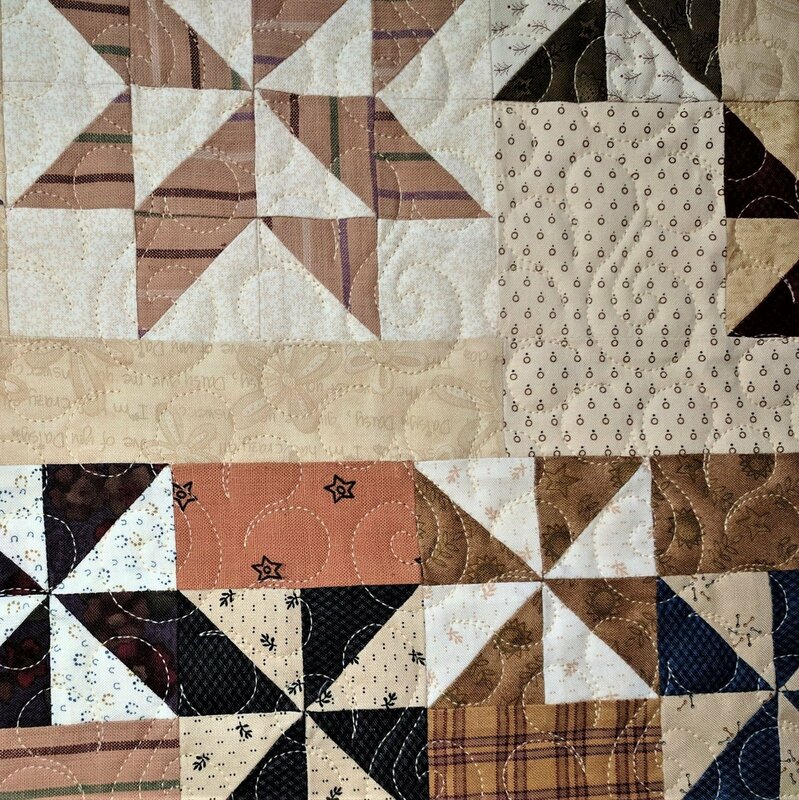 My professional services are offered to create the quilt you desire. 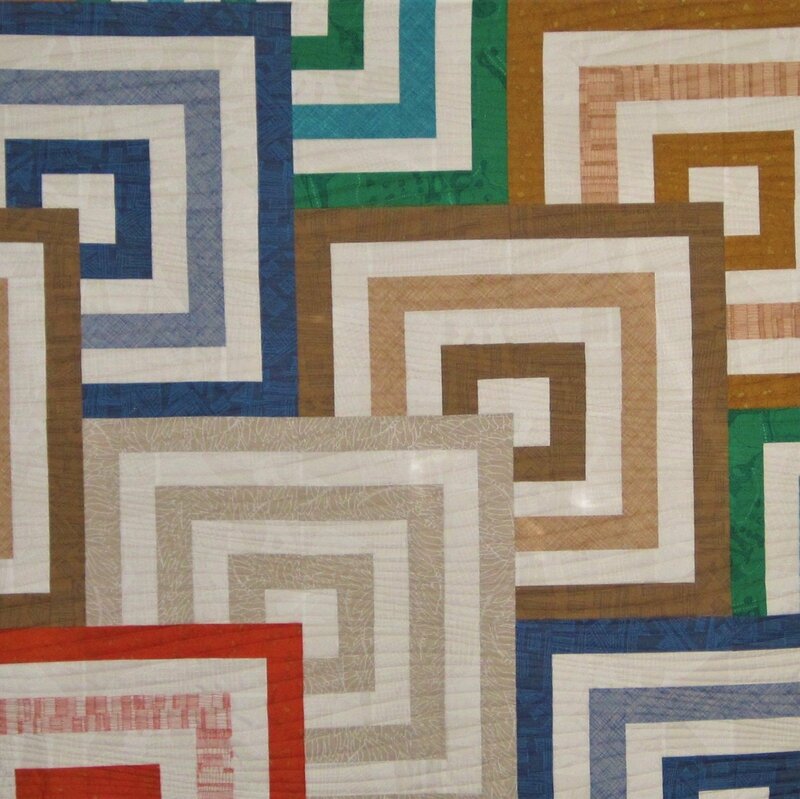 I pick up up and drop off quilts every week at Not Your Mama's Quilt Store in Plano, Texas - (they have Sunday hours). 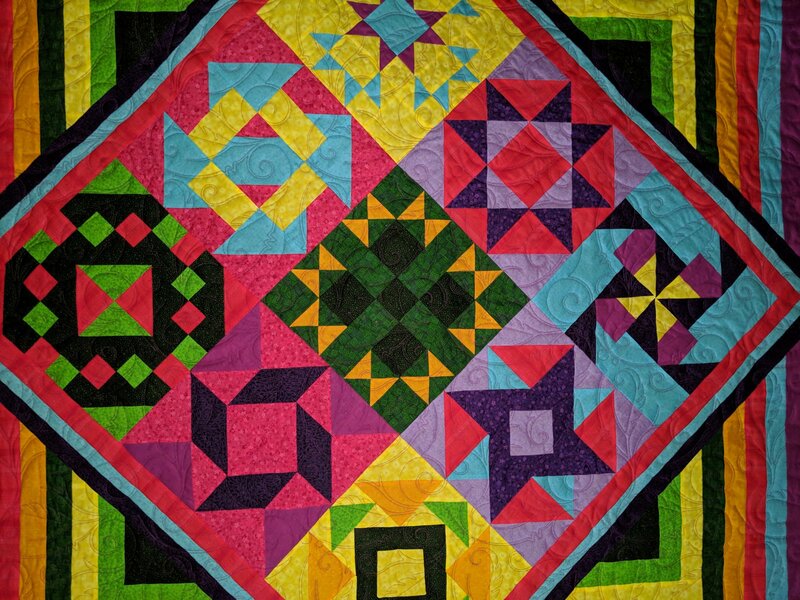 If you would like to arrange for me to quilt for you, please fill out the contact form and I will get back to you. Or stop by Not Your Mamas Quilt Store. Questions? Please fill out the contact form. Click on "Gallery" for more of my work.